Though it's been a couple weeks since the 2016 BET Awards, the world is still abuzz with the words of Jesse Williams, whose amazing speech stole the show. Another thing that captured my attention was the fashion on the pre-show white carpet. Alicia Keys rocked a gorgeous, flowy silk jumpsuit with strappy heels. 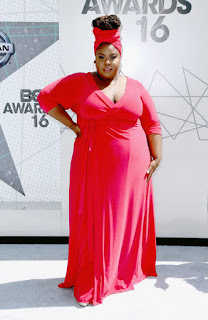 Raven Goodwin with a fresh take on the wrap dress, gorgeously matched with a headwrap. 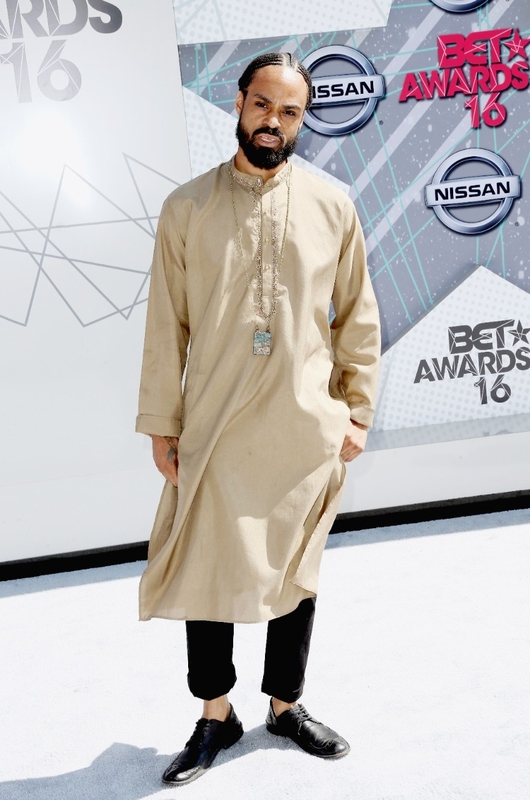 Bilal showing that formal attires can come in different cultural expressions. Gabrielle Union rocking some burgundy West African lace and classy beaded braids. 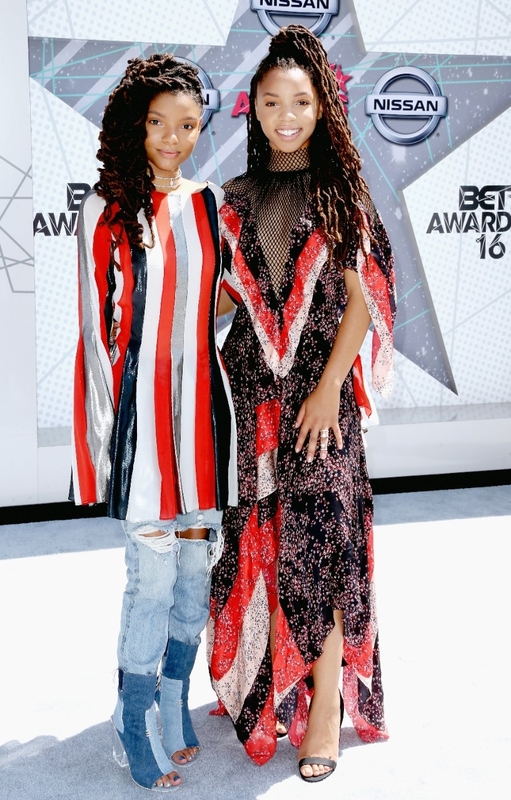 Chloe and Halle are not only an incredibly talented sister musical, but are ridiculously stylish to boot. Excited to see where their sartorial journey will take them. Ingrid serving texture and effortless cool in this look. 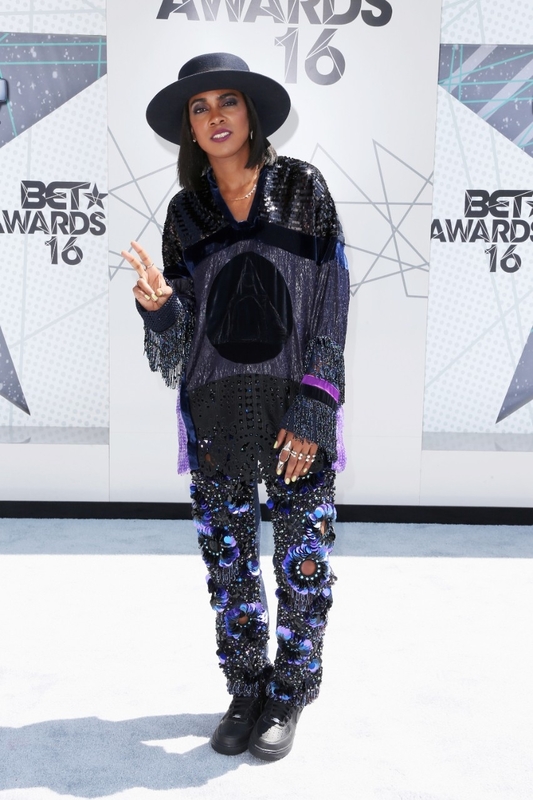 Did you watch the BET White Carpet? What were some of your favourite looks?